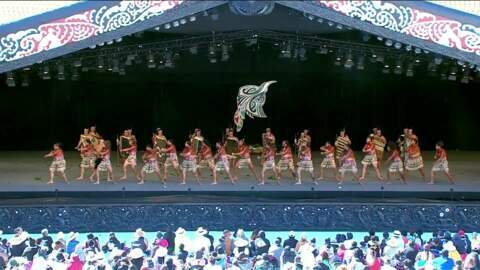 The last competition held in Hastings was in 1983 and Ngāti Rangiwewehi won that year. 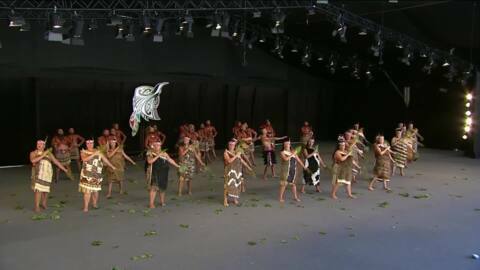 They are one of five teams representing Te Arawa region at Te Kahu o Te Amorangi Te Matatini 2017. 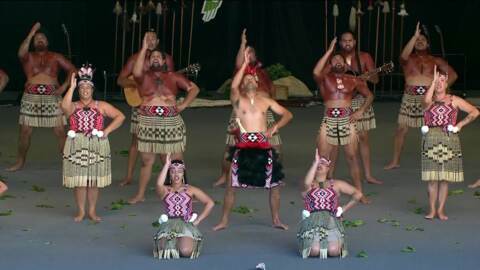 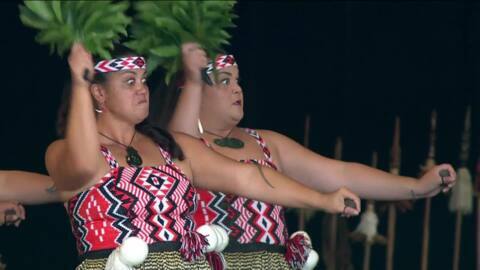 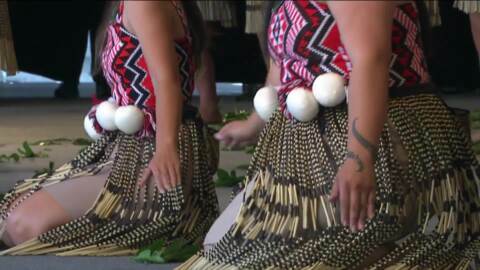 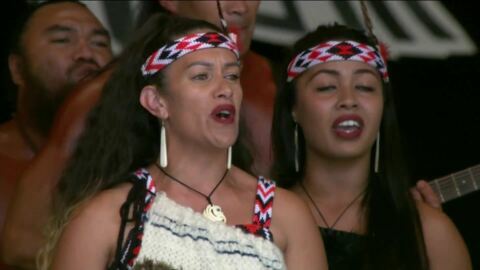 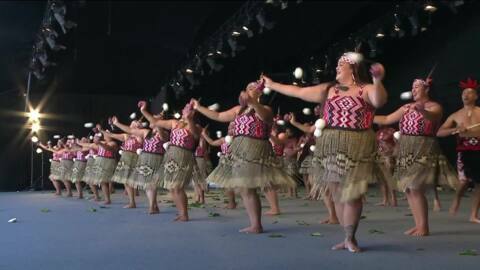 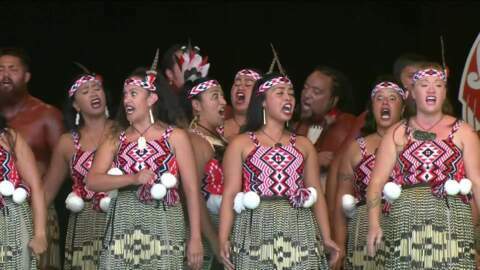 For all Ngāti Rangiwewehi Kapa Haka news & onDemand content click here.